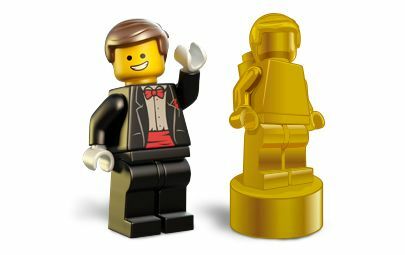 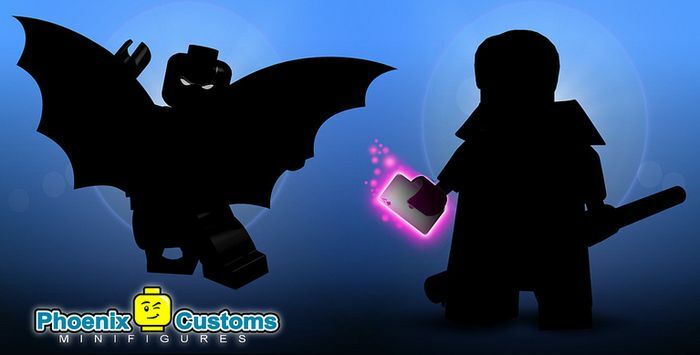 Welcome to the Custom Minifigure Brick Awards 2017! 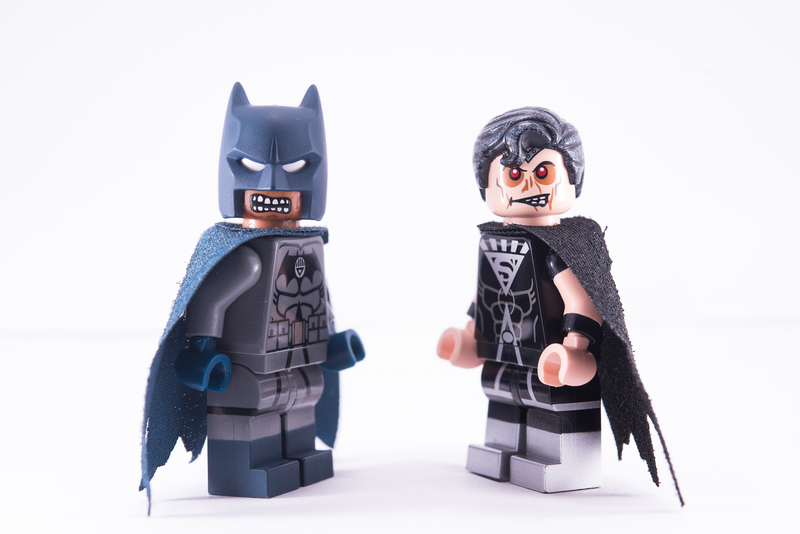 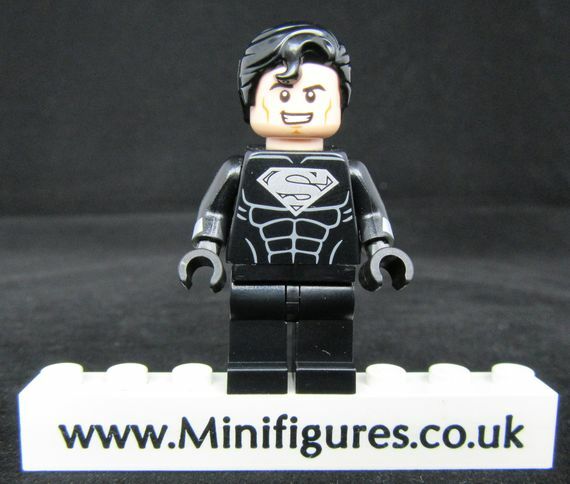 Read our latest Q&A with SFXminifigures now. 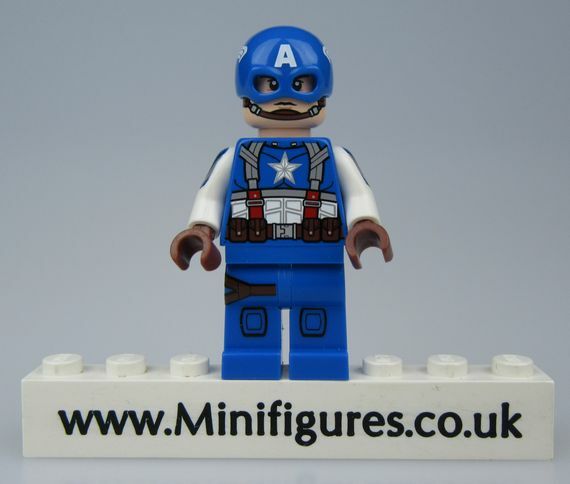 Engineerio are a brand new vendor to our web site. 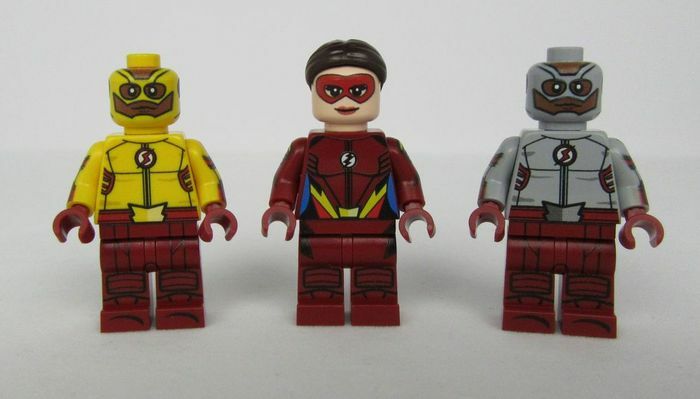 KO Custom Minifigs A Guide To.. a look back at the history of this brand. 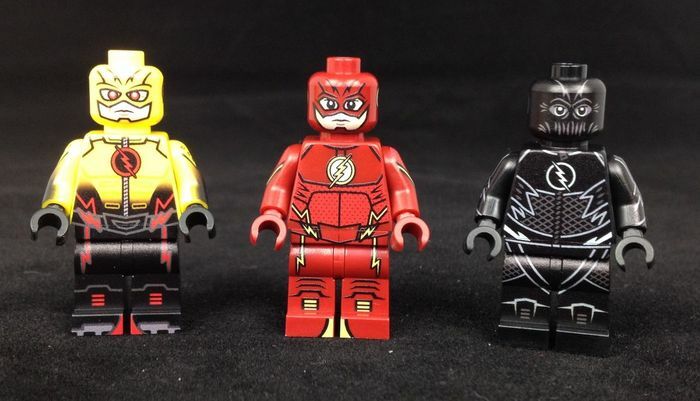 A review of Christo’s custom minifigure releases in 2016. 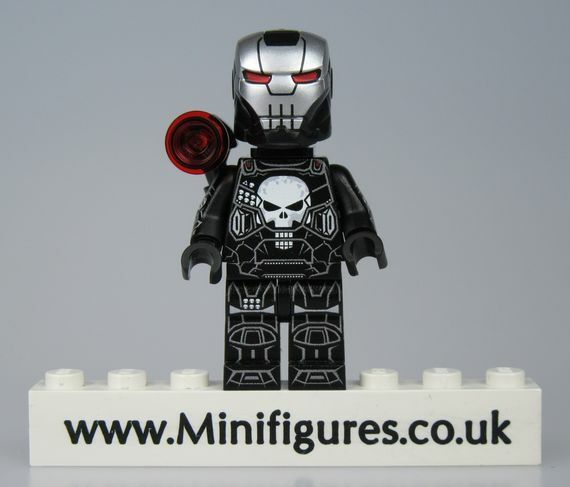 Undead Steel and Undead Knight Custom Minifigures just arrived! 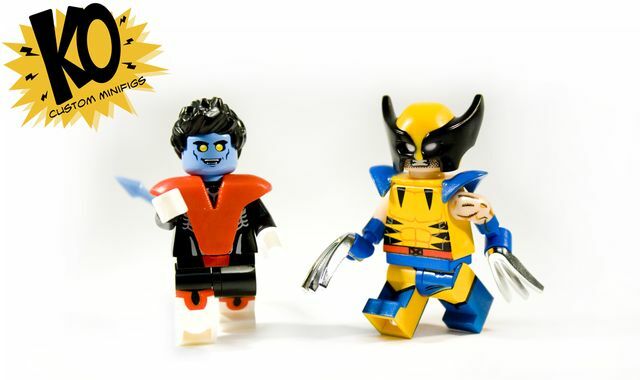 Read who won the 2016 Custom Minifigure Brick Awards. 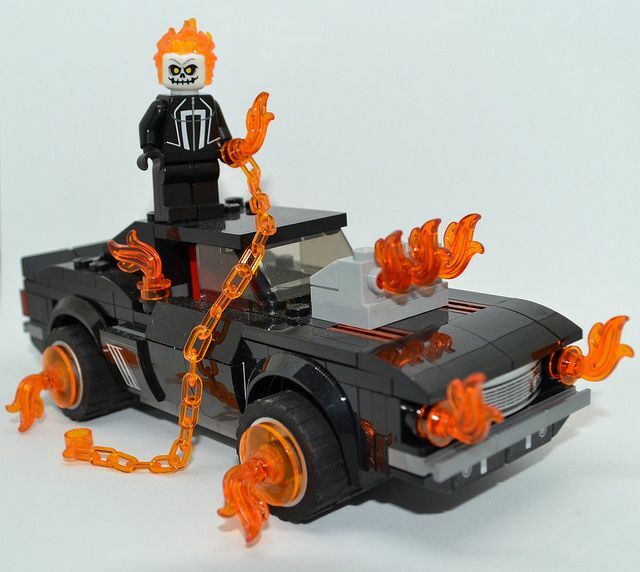 Phoenix Customs A Guide To.. a look back at the history of this brand. 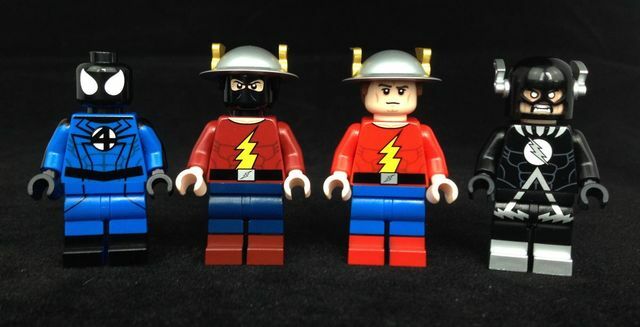 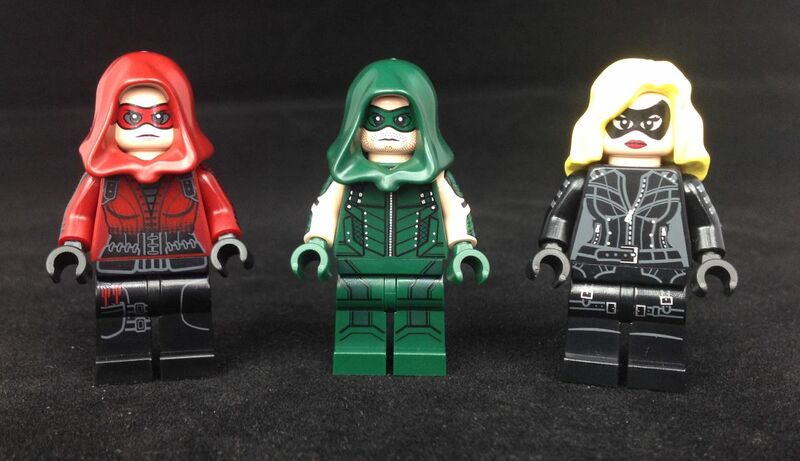 The Vigilante Trio Pad Printed Custom Minifigures. 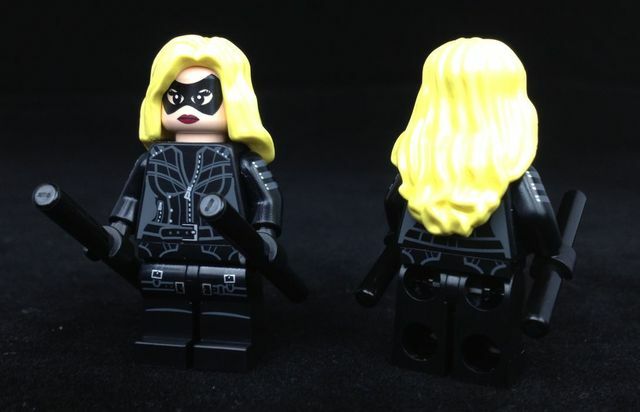 Blonde Vigilante is a fantastic new fully pad printed custom minifigure by SH Custom Minifigs. 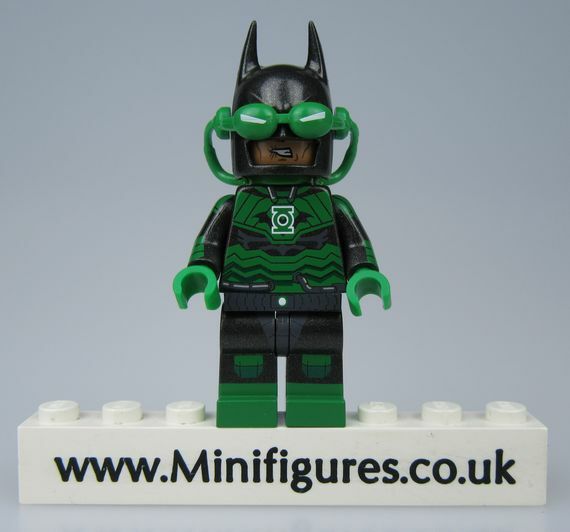 We are delighted to announce that we are now official Onlinesailin resellers.